With Unique Paradise Travels you are spoilt for select as there are so many magnificent locations to stay at. From luxury beach villas, which come complete with your own chef and butler, to boutique hotels which naturally combine history and heritage, there is so much to experience and enjoy. Whether you’re camping under the stars in a tropical rain forest, or practicing a greener lifestyle in an eco retreat you will still have the exact amount of attention to detail that Unique Paradise Travels would provide in a star class hotel. 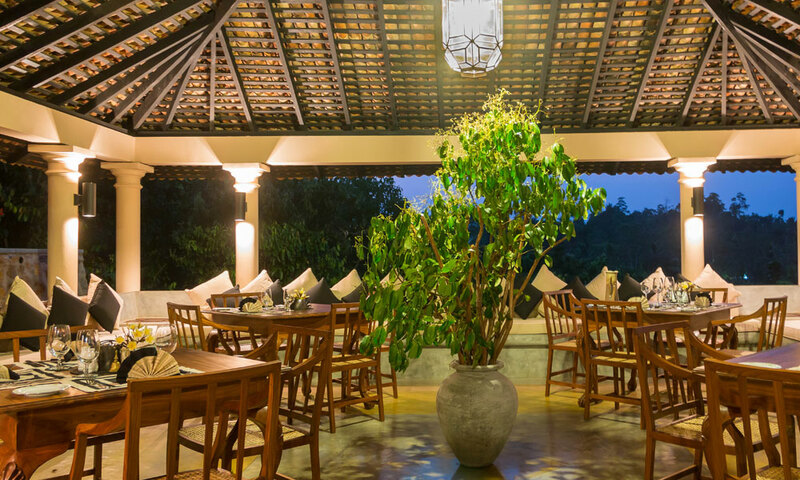 We also offer the unique location of home stays for those who want to understand authentic Sri Lankan culture. 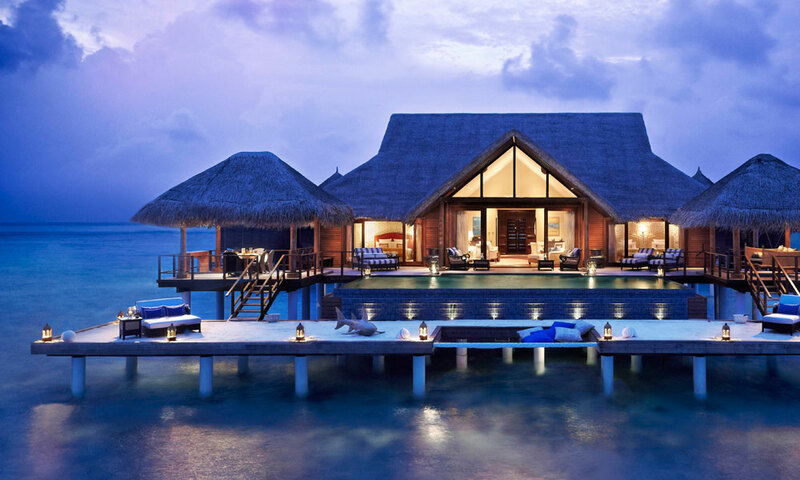 Visiting Maldives? One of the most important things to choose when visiting a new country is the perfect accommodation, which you can find comfort effective solutions for your accommodation with Unique Paradise Travels. 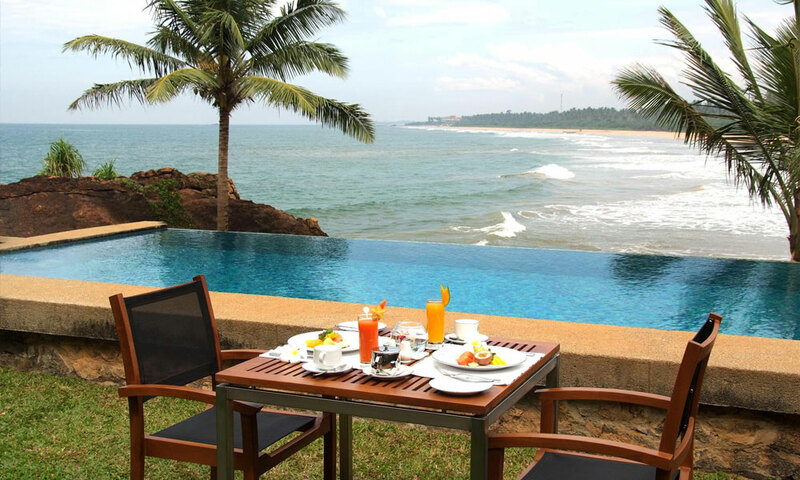 Sri Lanka is known to have some star class destination to stay and enjoy during your visit. These types of hotels have spacious suites with larger living areas, which are perfect for both families and couples. The executive suites offer a personal valet service, private check-in and check-out, internet access and many other facilities constantly upgraded to keep with a world on the move. A boutique hotel is one that is generally not chain-affiliated, features an intimate and stylish appearance, and provides impeccable amenities. Many of these hotels are small, ranging from single digit rooms to fewer than 100, some in major cities have well over 100 rooms. They are sometimes hip and at other times historic, and some are unique in design, architecture, or theme. The hotel usually distinguishes itself in these areas: design, service, and target market. Beach Villas are very close to the beach and designed especially for a family group or a group of travelers who love bare foot beach surrounded by comfort. The swimming pool for guests to relax or in brilliant waters of Indian Ocean perched with unspoiled golden sand. 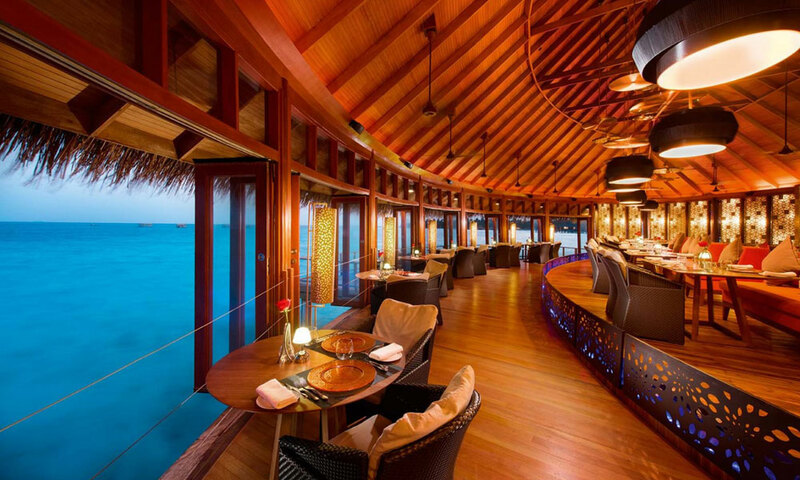 Guest could dine under the stars on beach enjoying over delicious western and eastern cuisine with Personalize service. 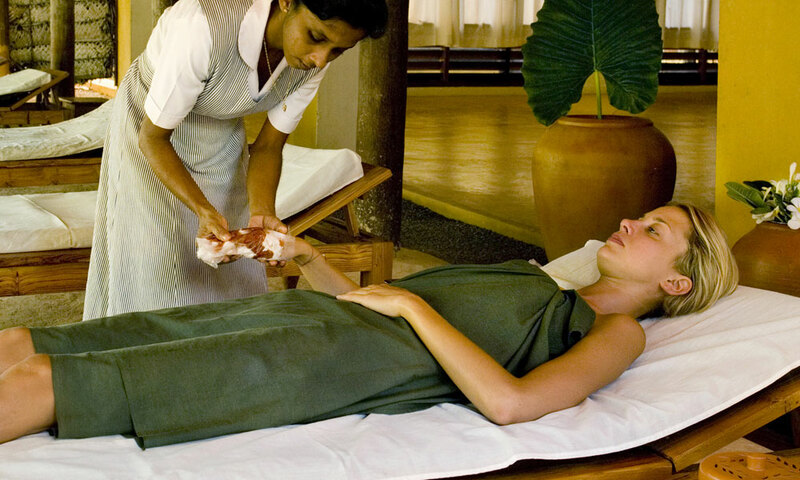 Sri Lanka is well famous on Ayurveda and there are many hotels in Sri Lanka with Ayurveda treatments. These hotels provide you Ayurvedic treatments based on the diagnose by qualified Ayurveda Doctors in a very serene environment with comfortable accommodation, good food which suites and compliments the Ayurveda treatments. 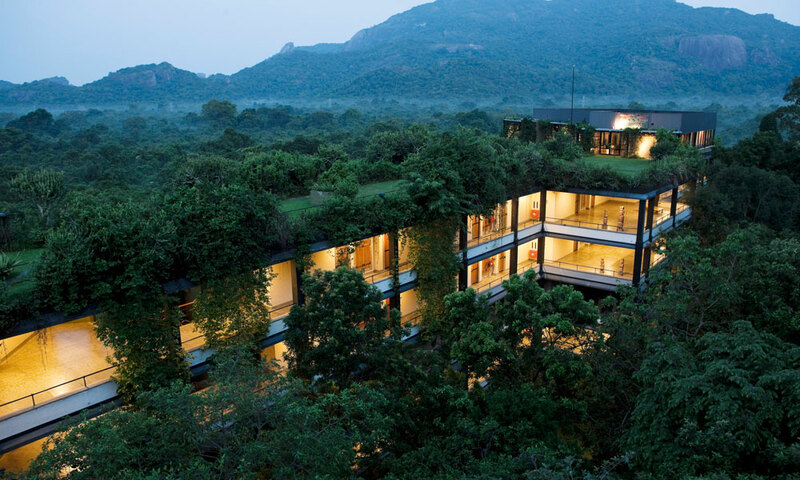 Basically Eco lodge means the place which is designed to accommodate eco tourists, people who are interested in traveling in a ecologically-friendly way. 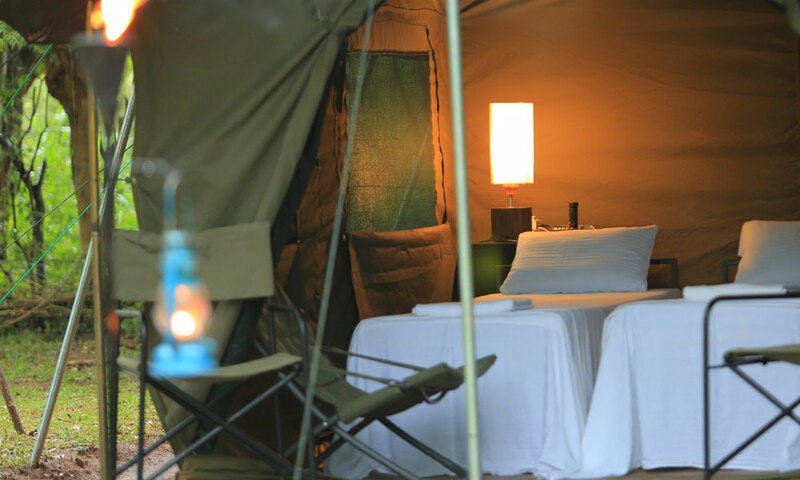 The facilities at an ecolodge can be quite varied, from simple tents to luxurious spa retreats. 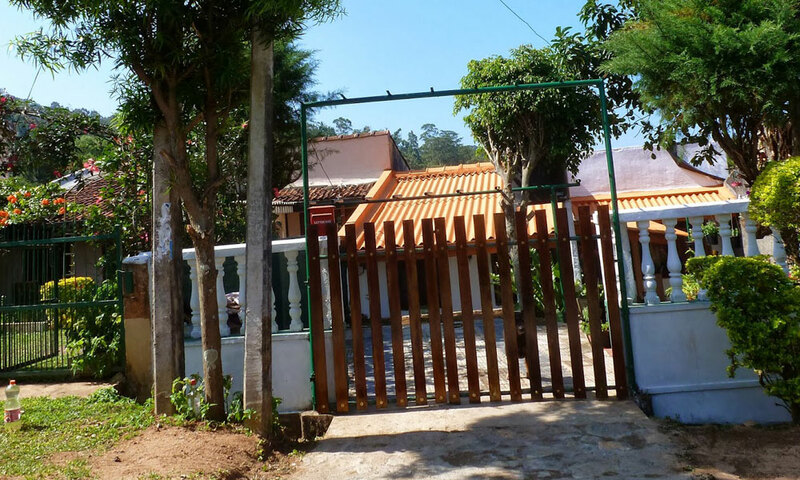 Several characteristics differentiate an ecolodge from other types of hotels like building materials may be recycled, for example, and the facility may be powered with alternative energy. Graywater recycling systems water the gardens. In simply camping is atype of holiday where you sleep outside in tents, these "holidays" usually take place in grassy areas, lake districts or jungle. It is a different opportunity what you get after the staying one night. Just try and see. With the high demand of tourism, Sri Lanka has started to develop many home stay facilities which is suit for foreigners in the island wide. 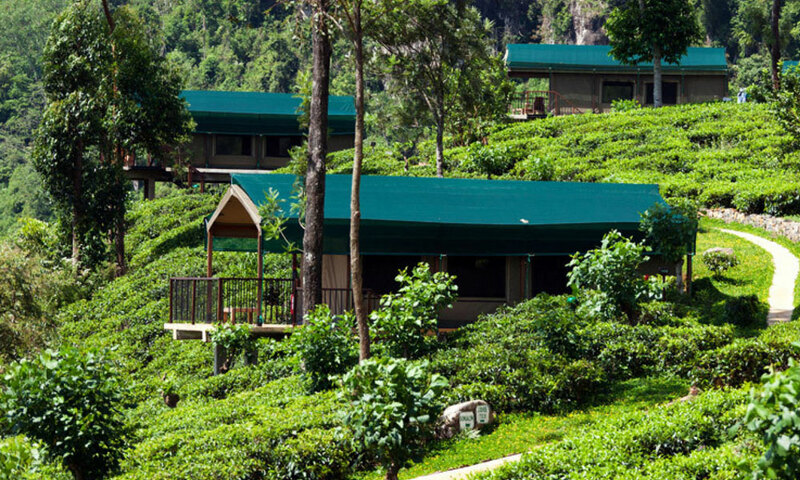 Sri Lanka Tourism has also launched the promotional programme for Home-Stays, Bungalows and Rented Houses/ Rented Apartments with reasonable price and the foreigners can stay with their families. The amazing Maldives welcomes anyone coming to enjoy their pristine beaches, offering accommodation of all variety and sizes. There are many options for budget travelers ranging from hostel, guest houses to small hotels. 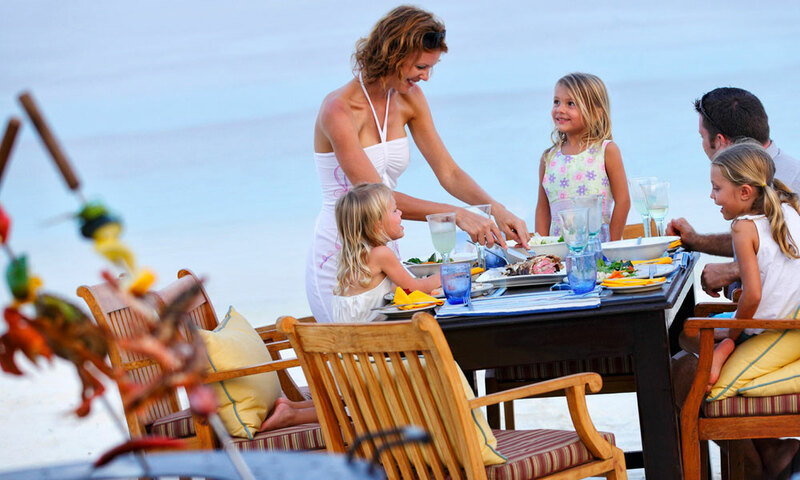 Enjoying time with family during holidays is the most important factor when selecting a family holiday destination. Maldives provides the best base for spending and enjoying time with family with enough places offering family friendly accommodation. 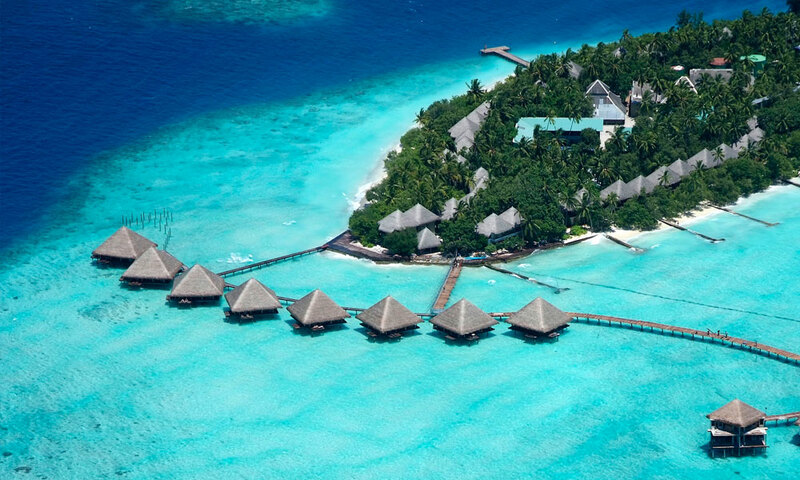 With enough diving sites to choose from the many islands of Maldives, this can be called a divers paradise. Almost all Maldives hotels and resorts provide diving gear and instructors/guidance on going for a diving excursion. 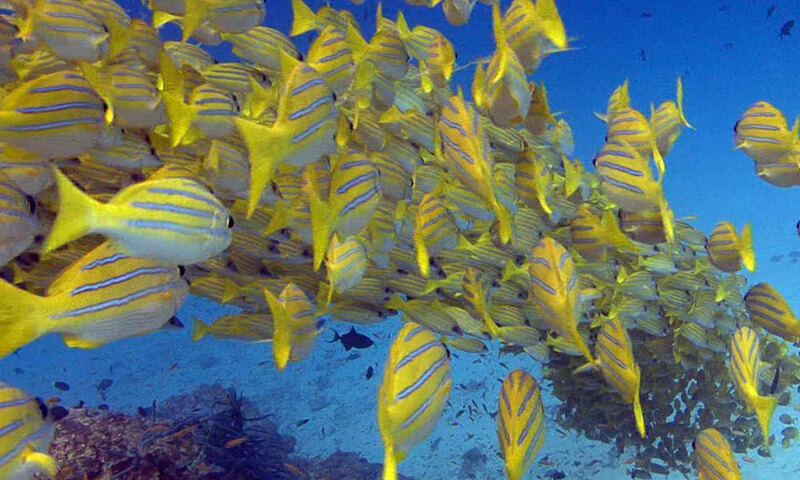 There is enough information to find out about the many dive sites and facilities available in the Maldives. With many waves hitting on the islands, surfers can find different sizes of waves in different parts of the country’s islands. From beginner to professional, Maldives island beaches provide surfing waves, some reasonably consistent during a period. You will find that the locals will be quite helpful in finding the best surfing areas, while your hotel or resort will make the necessary arrangements for a truly thrilling holiday. 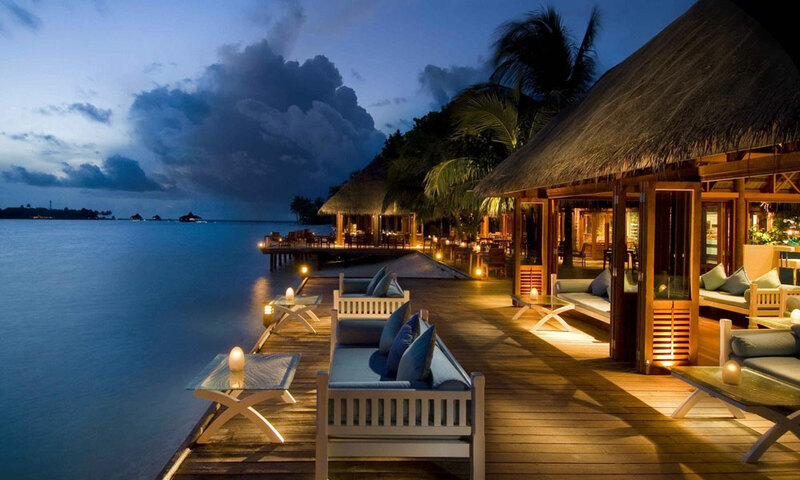 Maldives is known to have some of the most luxurious destinations to stay and enjoy during your visit. The hotel and resort rates vary to the extent of luxury you’re looking for, but be assured they are all here in these islands. 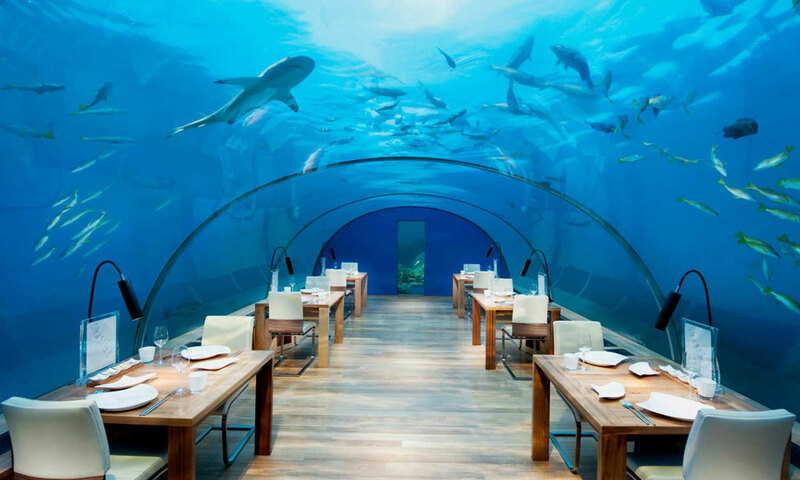 Indulge your senses in the many amenities provided by the hotels and resorts including the very famous underwater restaurants and villas in the middle of the ocean which will make it a truly unforgettable experience. As if gazing to the pristine blue oceans were not enough, indulge your soul and body to relaxing and rejuvenating spa treatments that will surely help you reborn again. All hotels and resorts in the Maldives offer many spa facilities to help you unwind during your holiday. To top up the experience, let the scent of the sea and cool clear breath of air cleanse your inner soul. Your time to spend with that special person in your life is precious. So let your honeymoon be memorable and exclusive for the two of you. 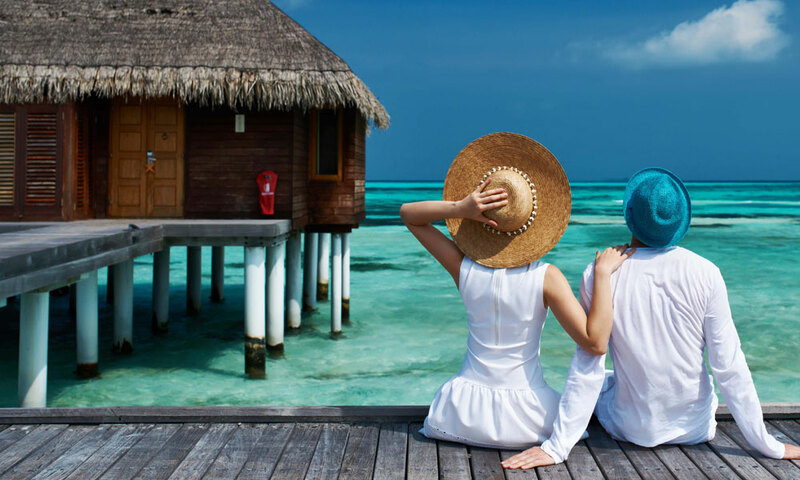 Maldives is the ideal location where hotels and resorts offer complete privacy and pampering on your honeymoon and if this wasn’t enough, you can get away to your own private uninhabited island, where nothing stands between you and your special someone. If you’re looking for a venue for your next meeting or conference, in the midst of a paradise, Maldives is your best choice. With a variety of business and conference facilities, the resorts and hotels can accommodate your smallest teams to larger numbers for those special corporate events. Combine luxury with your own choice of company, pace of travelling and dedicated service in your own Luxury Charter Yacht. Allow yourself to explore the Maldives on your own pace and terms in a yacht. Swim in your own private beach, dine under the stars at the location you pick and plan the activities at your own schedule in the lap of luxury. With many islands to travel to and from, vessels or dhoni as the locals refer it, is the ideal mode of transportation in Maldives. These locally operated vessels will take you from one island to another allowing you to hop on to any island of your choice at the cheapest cost.